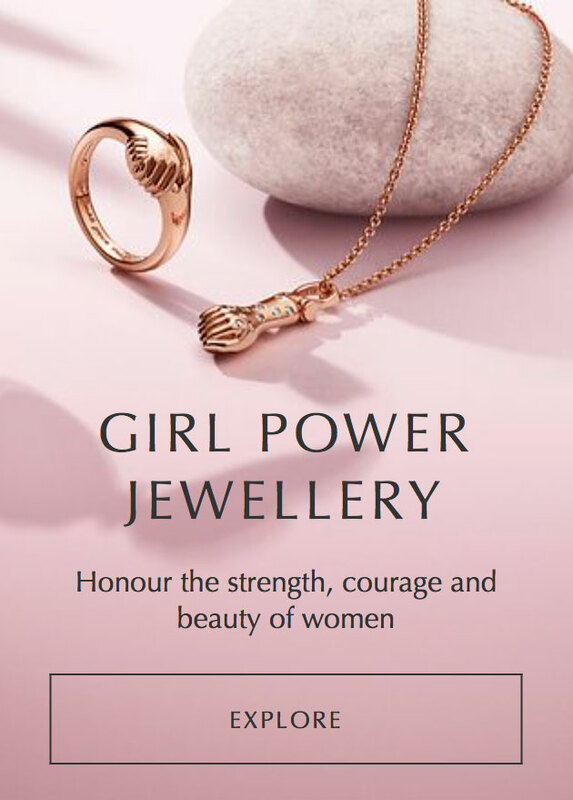 PANDORA DISNEY UK LAUNCH & PROMO! It’s official! 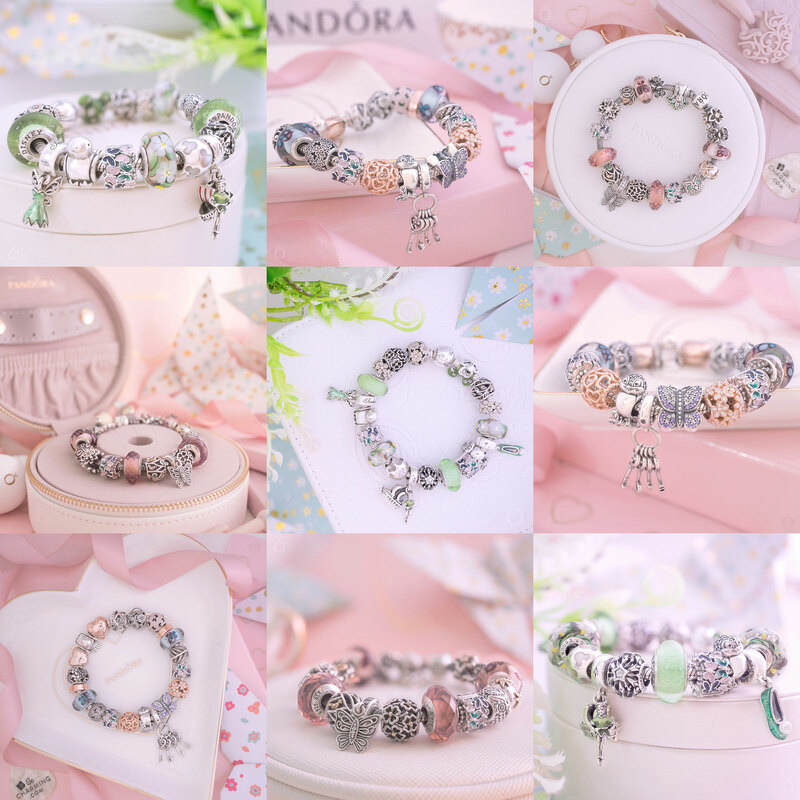 PANDORA Disney is finally in the UK and Europe! 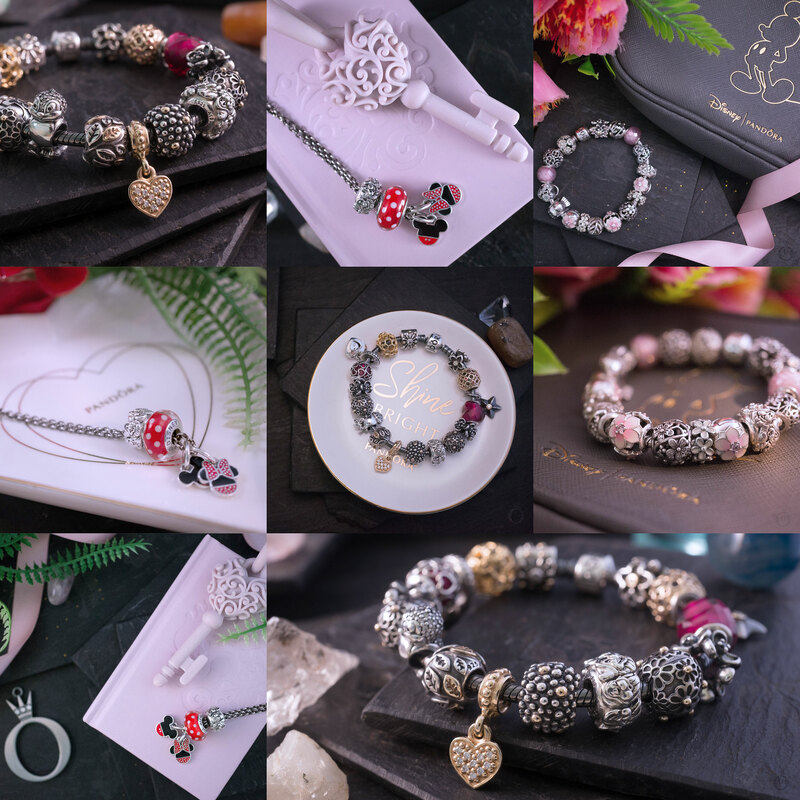 To celebrate this magical collection PANDORA are treating fans to a FREE PANDORA Disney clutch bag with a £99 spend on PANDORA Disney items. The clutch bag is a soft grey with gold details and our favourite mouse is embossed on the left. A true collectors item! 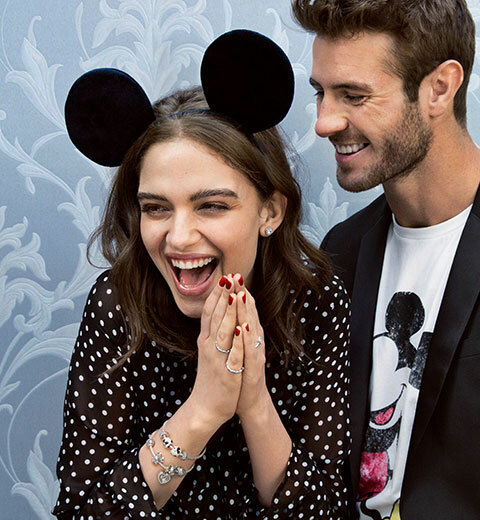 The PANDORA Disney collection is larger than I previously thought it would be. Yay! 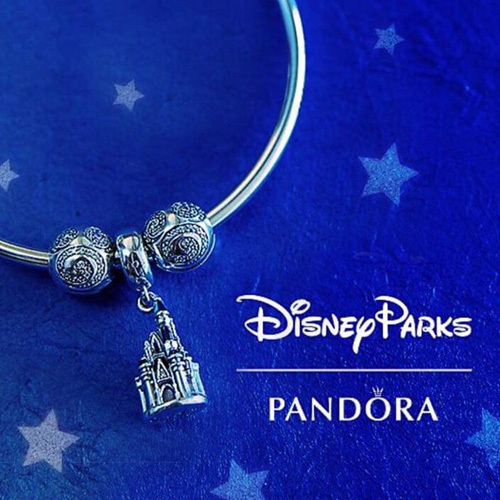 It includes the Cinderella and Beauty & the Beast charms and bangle as well as old and new Mickey and Minnie pieces. I’m really pleased as it means two of my favourites are included; Mrs Potts & Chip and the Cinderella Coach. 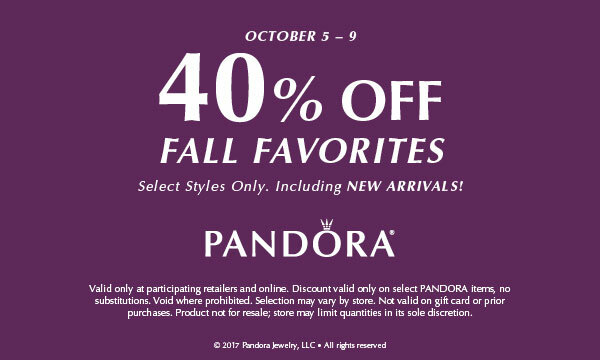 The PANDORA Fall Favourites sale will also start in the US today, 5th October until the 9th October 2017 with 40% discount on select styles! There will be almost 450 products available, including some new arrivals! 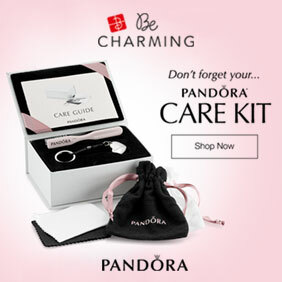 The promotion is available online and instore at our preferred retailer BeCharming.com or by phone on (800) 878-7868. 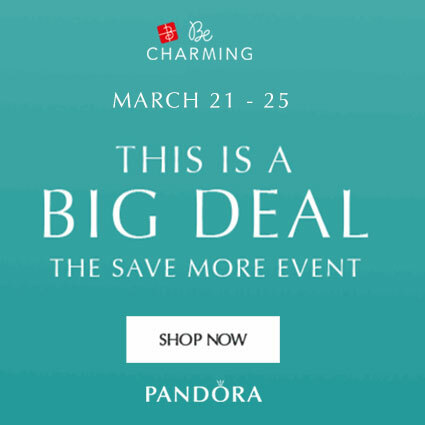 If you would like to take part in the PANDORA Disney promotion or the Fall Favourites Sale, but live outside of the UK or US, you can purchase from the PANDORA eStore or BeCharming.com and use a mail forwarding companies like Shop & Ship or Borderlinx to forward your offer to you. 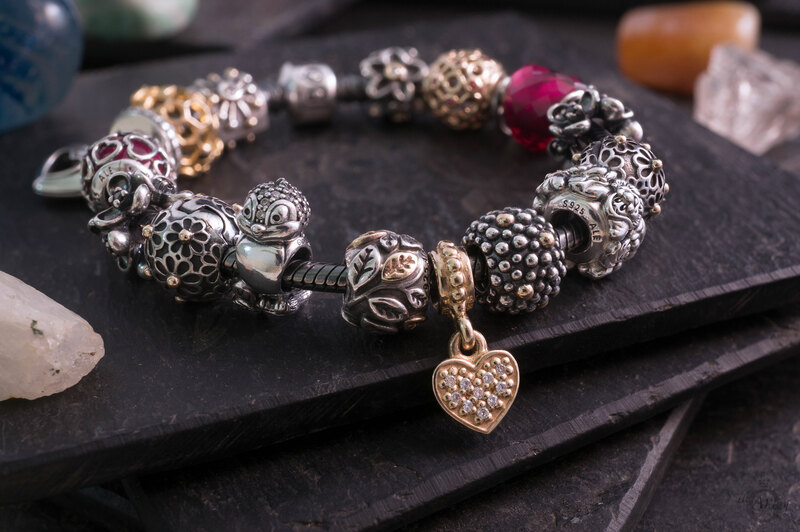 Read more on our Global PANDORA Shopping article. 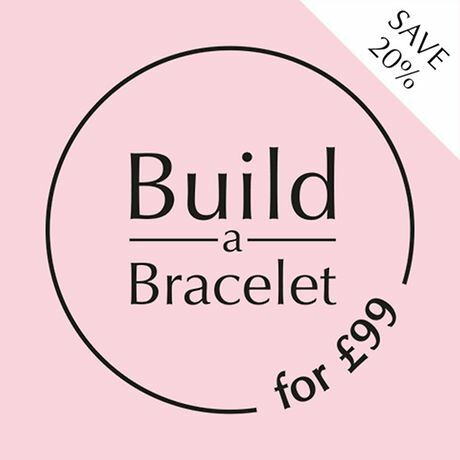 Will you be taking part in one or both of these promotions? Let us know in the comments below! Hi Dora! This promos are amazing! 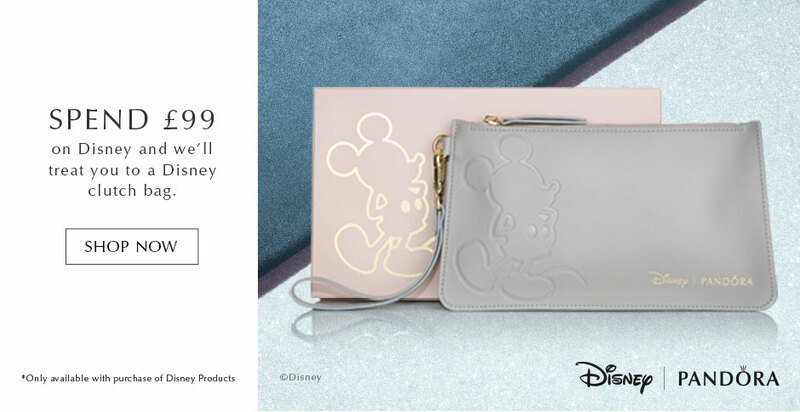 I asked help to a cousin who lives in U.K. For the clutch promo and she is going next Monday to London for helping me, I hope that Pandora store have enough Disney clutches. And also I asked her for a Pudsey bear and the blue flowery murano. I will try to find someone who helps me for the fall promo in US during the weekend! 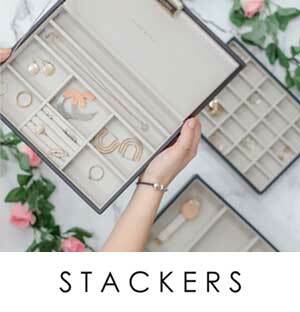 Have a nice weekend and shopping!